I’ve spent the last 2 days looking and testing few .NET obfuscator tools. I can tell this is not as easy as it sounds! There are a lot of tools available on the market from the free-community editions to the professional-enterprise editions. Renaming: which renames private member, method and class names with inexpressive characters. String Encryption: which encrypts any string in your code. Control Flow: which transforms your code flow and scrambles it, so that it becomes more difficult to read. Code Protection: which replaces the original code by stub methods so that they can’t be decompiled. 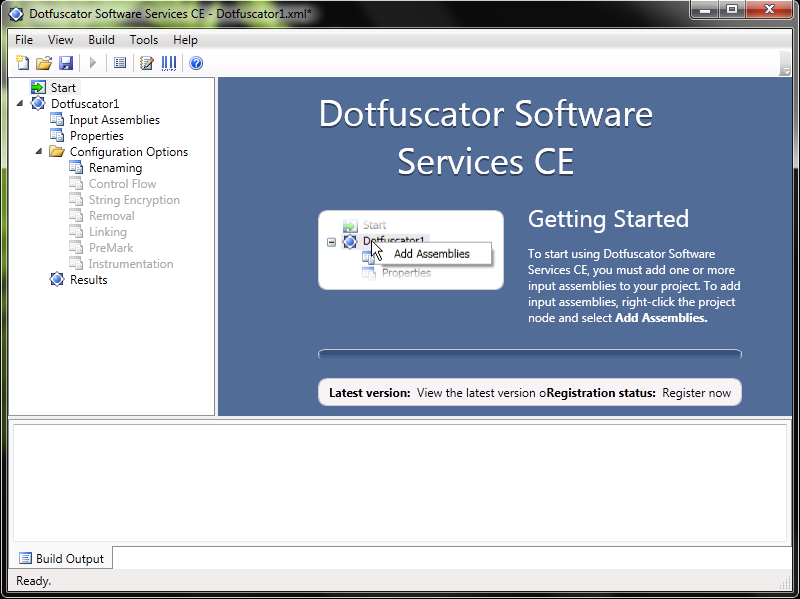 – Dotfuscator (community edition): which is included in Visual Studio and free. Only includes the Renaming feature, and provides a fairly good result. However in my very quick test, I couldn’t run my app once obfuscated! – Eazfuscator: free as well. 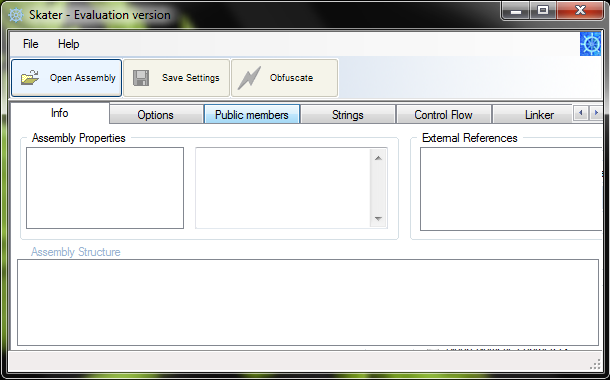 Includes Renaming, String Encryption and Control Flow. I was quite impressed by this tool which is very easy to use (one drag and drop, it’s done!) – straight to the point! – Babel.NET: paid version 150-200 euros. Includes Renaming, String Encryption and Control Flow. The tool does a decent job as well for those who like command line tools. – Skater.NET: used to be free tool – now from $100 to $370. 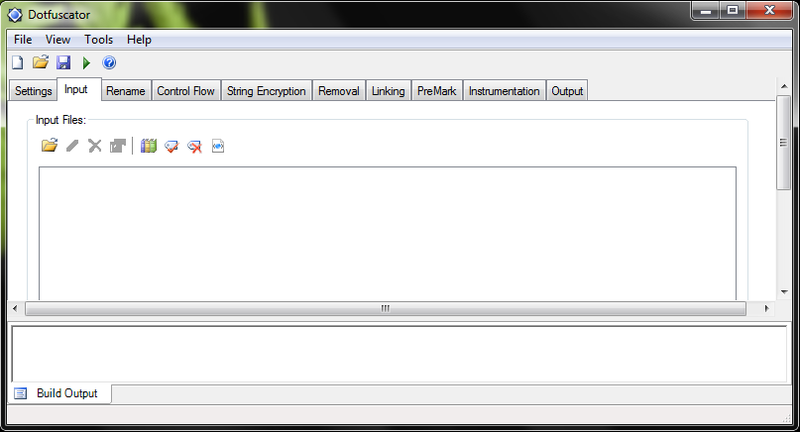 Includes Renaming, String Encryption and Control Flow. Again, the tool does a decent job, but the Control Flow is a bit weak… It added a set of while(true/false) statements to every new method and anonymous method. – CliSecure: $795. This is the only tool that provides Code Protection which totally hides your code when you try and access it through reflector. It’s also doing a very good job with Renaming and Control Flow. Another big addition is that it actually deals with mixed .NET DLLs written in C++/CLI. This is actual the tool that we peaked, but we still to tweak our code to make our application with the obfuscation. At this price, it does a very good job… but it doesn’t provide the Code Protection. 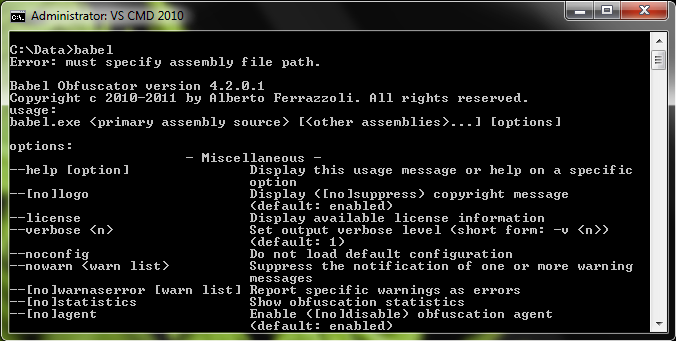 However, it does work with mixed .NET DLLsas well, and the application worked straight away once obfuscated. I loved your article joh. 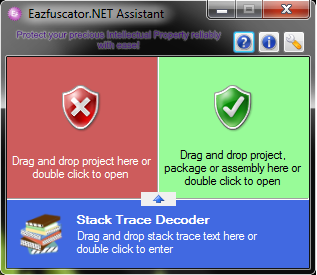 Its .net obfuscator is really useful Technic in security.